Contact Dustin today 239.289.2650 or Search 'Naples'. "The best REALTORS® are aware of those changes; we notice small fluctuations in the market, and we respond to those changes on behalf of our clients." Dustin Beard is an extremely knowledgeable and experienced local Naples Realtor with a steady pulse on the current Naples real estate market, each individual neighborhood and prospects for the future of Naples. 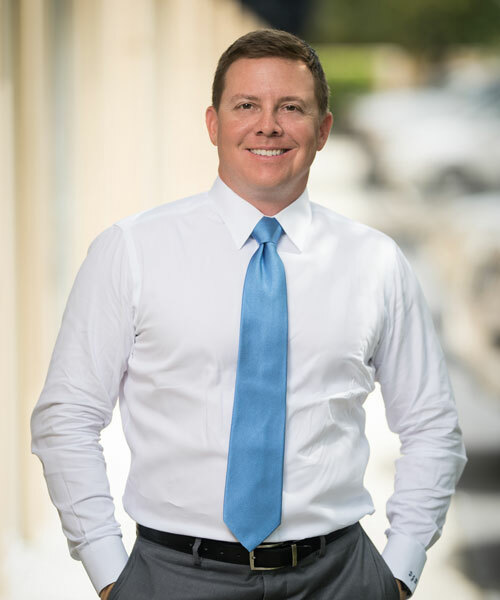 With nearly two decades of experience selling the finest in Naples real estate in the most sought after communities, Dustin’s wealth of knowledge and market savvy ensures you are in the best possible hands. As one of the top Naples Realtors, with well over $200 million in homes sold since 2001, Dustin has the experience and knowledge to help you with your Naples real estate needs. The crown jewel of the Paradise Coast, Naples has long been the finest winter destination for those seeking a discreet yet exceptionally sophisticated and upscale retreat. The strong housing market momentum continued in 2018 despite the fact that inventory levels are rising to a more balanced market. With that said, some of the more desirable beachfront markets still have a shortage of available inventory. This trend looks to continue with even higher sales in 2019. 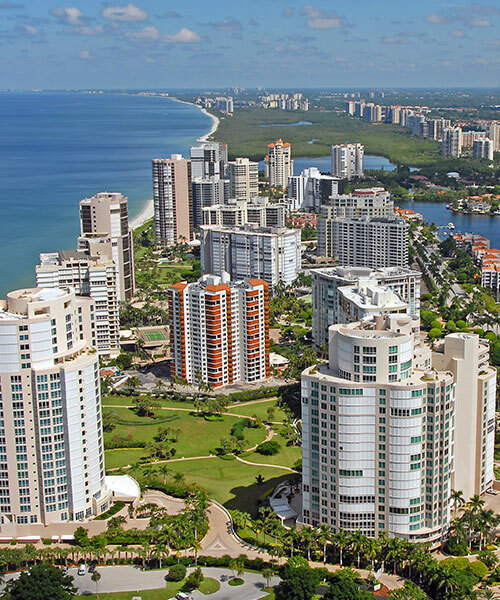 The most luxurious Naples neighborhoods of Olde Naples, Grey Oaks, Moorings, Park Shore, Pelican Bay, Bay Colony and Vanderbilt Beach have seen a tremendous upswing in real estate activity and will continue to thrive. You will find everything from single family home neighborhoods, to high rise condominium communities, to golf communities, estate type homes on larger properties and more. Search Our Active Luxury Naples Real Estate Portfolio to Find Amazing Homes for Sale in the Southwest Florida! Learn More About The Naples Real Estate Market – And More Naples News. Find a Property You Like? Want to Schedule a Private Visit to the Property? Dustin Will Help. With Over $200 million in Homes Sold Since 2001, Dustin has the Experience and Knowledge to Help You with Your Naples Real Estate Needs.